Directed by Antoine Fuqua. 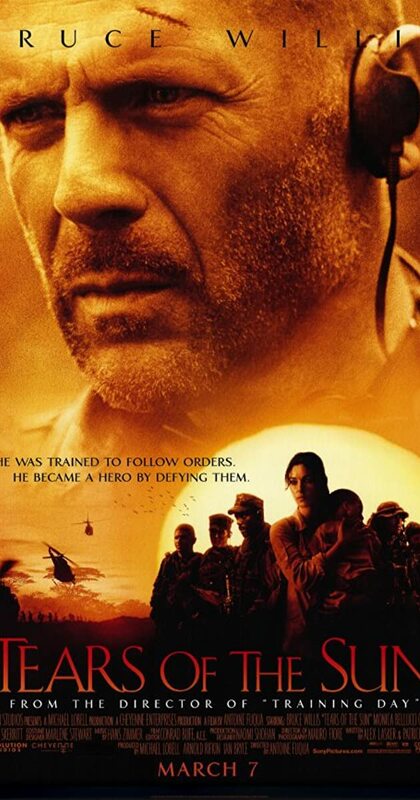 With Bruce Willis, Cole Hauser, Monica Bellucci, Eamonn Walker. A Special-Ops commander leads his team into the Nigerian jungle in order to rescue a doctor who will only join them if they agree to save 70 refugees too.